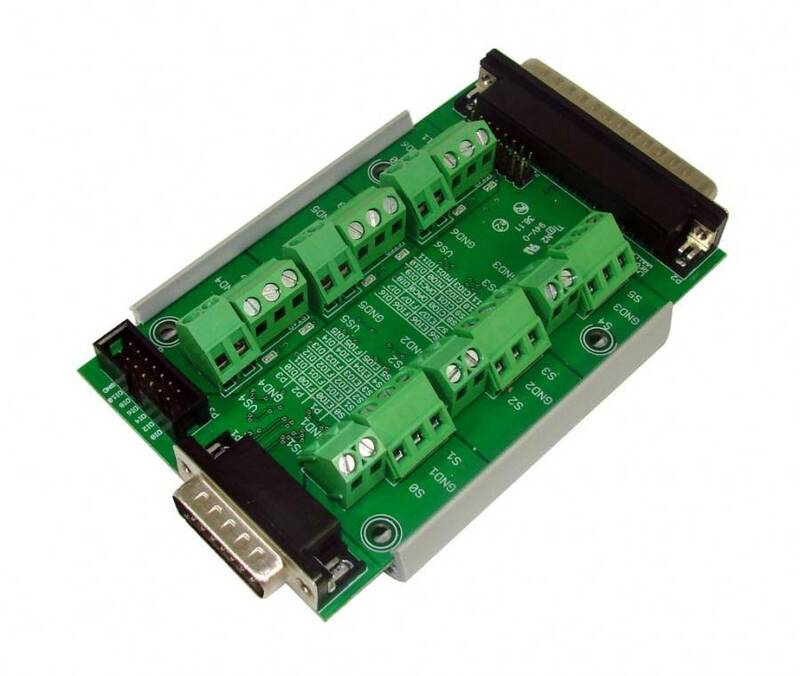 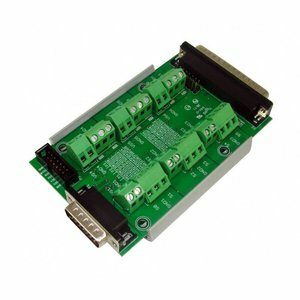 12DC is a power switching board designed for medium to low current DC power switching applications. Controlled through 12 digital outputs, the board can switch power sources ranging from 5 to 28V DC. 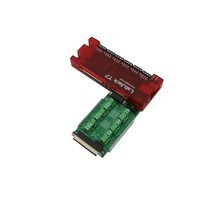 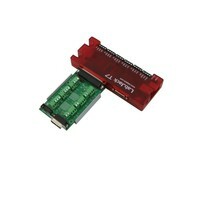 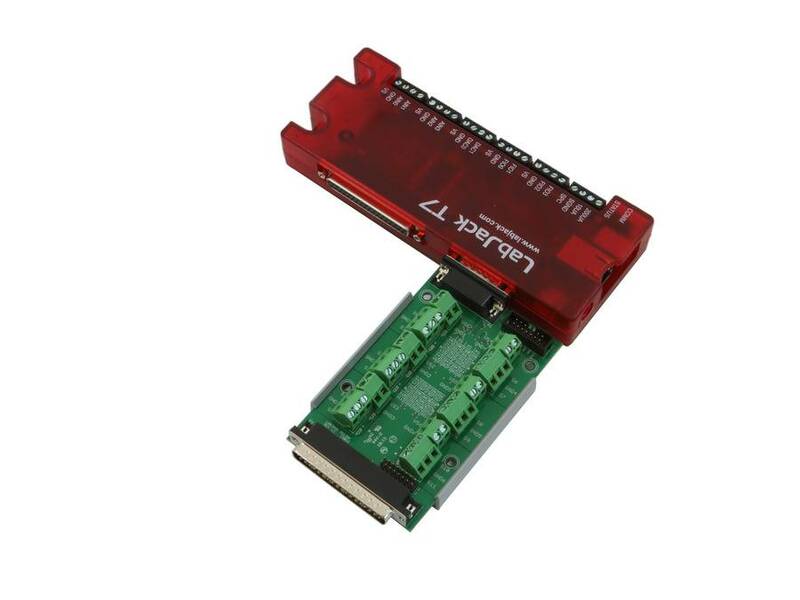 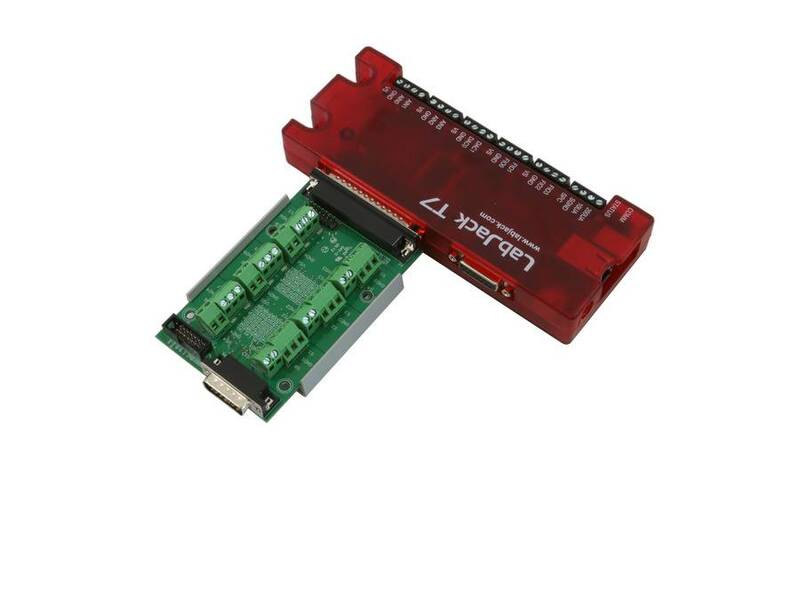 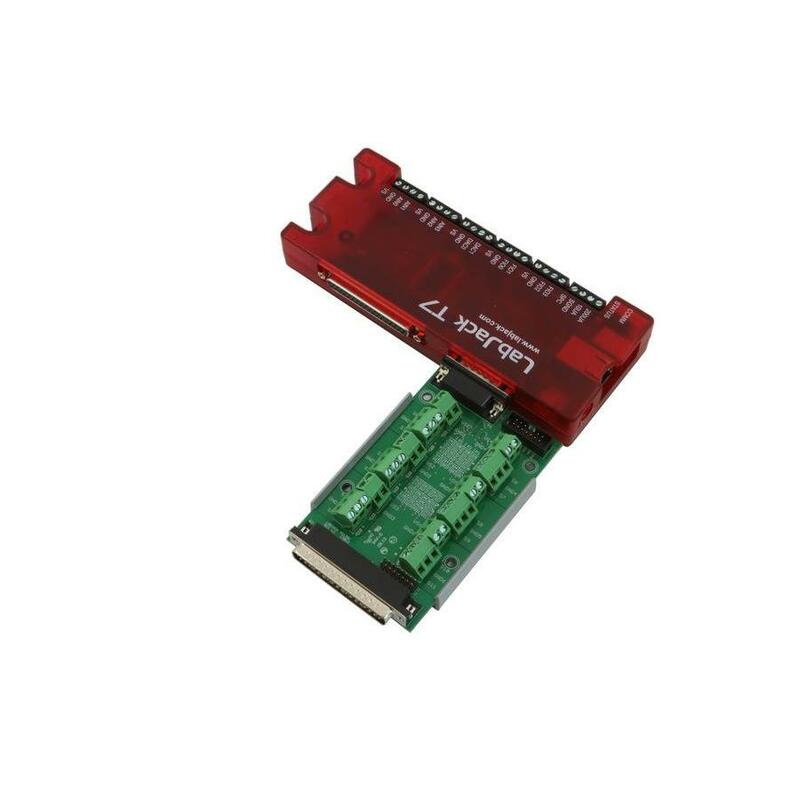 Attach the PS12DC to the DB15 connector presented on all compatible devices, and toggle the states of the EIO and CIO digital output lines to turn the switches on/off. 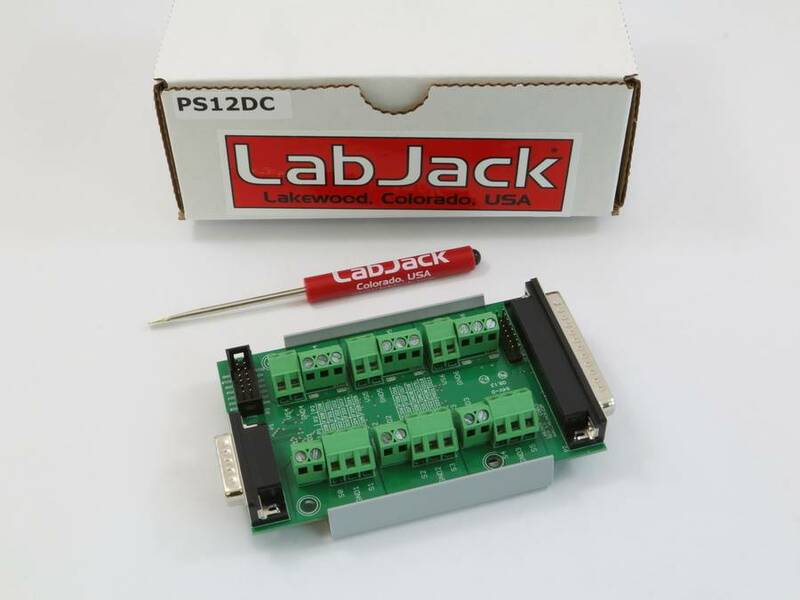 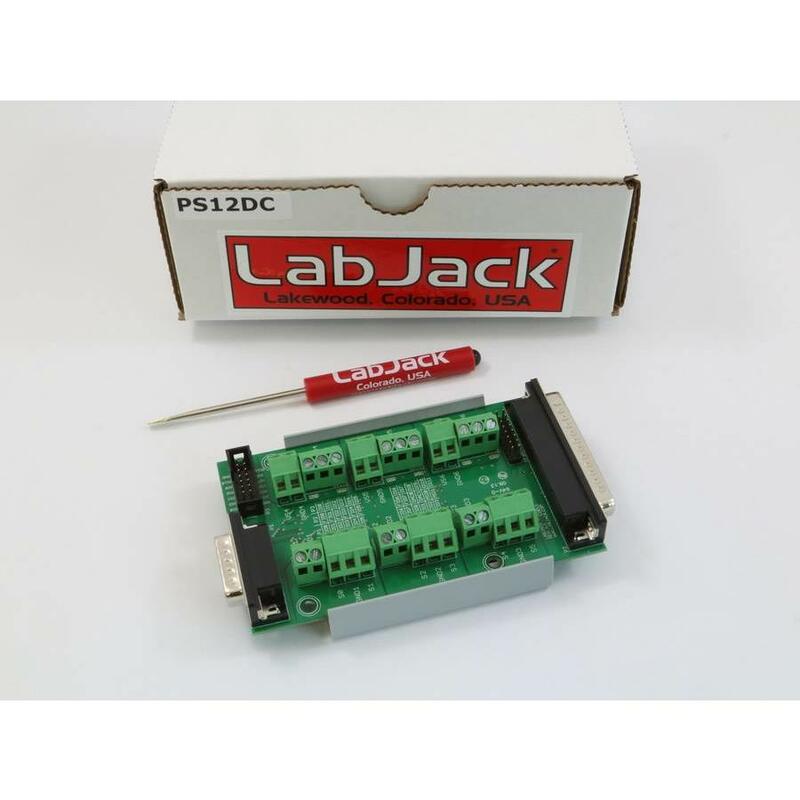 This device requires at least one compatible power supply, and a multi-channel digital output source, such as a LabJack, or Arduino.